Is Your Hyundai Sonata Warranty Expiring? 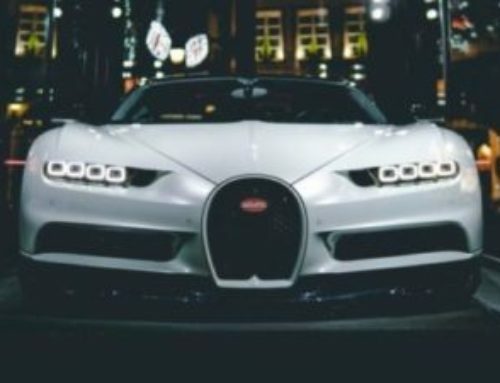 - autopom! Home/Extended Vehicle Warranties/Is Your Hyundai Sonata Warranty Expiring? 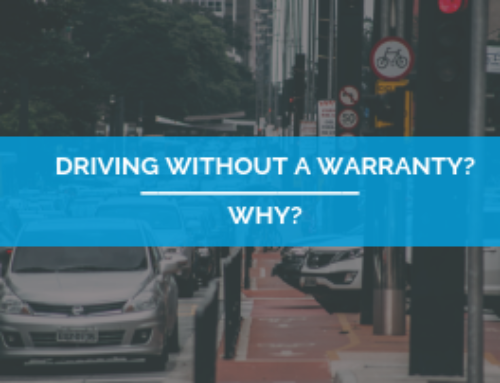 Hyundai Sonata drivers…is your warranty expiring, or has it already expired? 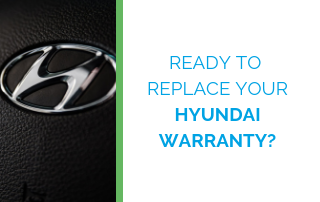 Are you assuming you don’t need to replace your Hyundai Sonata warranty with an extended vehicle warranty? Many Hyundai drivers are probably thinking the same thing. Why do I say that? Because Hyundai has “America’s Best Warranty,” of course. The excellent coverage that comes with the Hyundai Sonata warranty truly is one of the best manufacturer warranties. 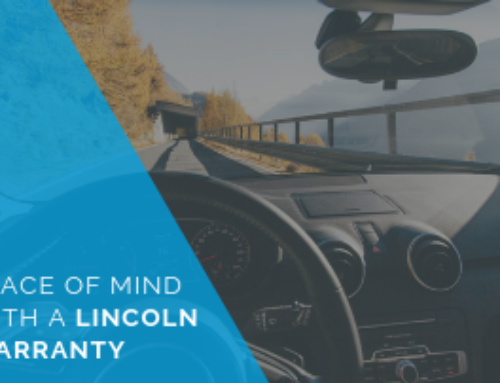 It goes way beyond the typical 3-year/36,000-mile warranty by offering 5-years, 60,000-miles for the basic warranty, plus a 10-year, 100,000-mile powertrain warranty. It’s true that this is a fabulous manufacturer’s warranty, but we still urge you to think about getting an extended Hyundai Sonata warranty. Why? First of all, if you bought a used Sonata, your warranty is limited to 5 years/60,000 miles. Second, even if you bought a new Sonata, the warranty coverage after 5 years/60,000 miles is actually pretty limited. Third, once your warranty has expired, you may face unexpected repair costs since the Sonata has faced plenty of problems in the past. For example, according to carcomplaints.com, three of the five worst Hyundai models are 2011, 2012, and 2013 Sonatas! They also found that the worst problem category for the Sonata model is engine problems, and we all know how expensive engine repairs can be. No matter what year your Sonata is or how much coverage you have left on your warranty, your warranty will run out at some point, and your Sonata will break down at some point. This is where an extended vehicle warranty or a vehicle protection plan from autopom! can step in and help protect your wallet. An extended Hyundai Sonata warranty or a vehicle protection plan will extend your coverage, protecting your vehicle and your budget when a break down happens or a mechanical problem shows up. 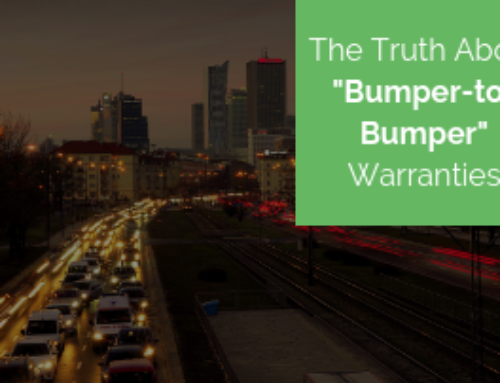 Once your manufacturer’s warranty has expired, you are stuck paying for 100% of all repair bills… unless you have extended protection! 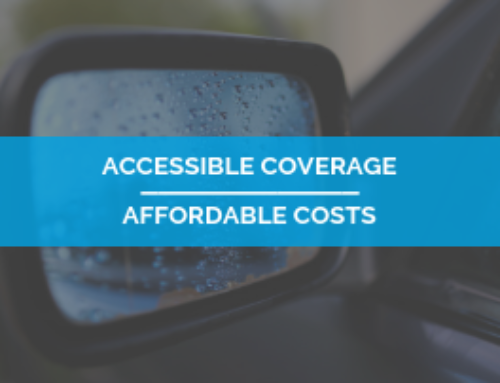 These plans will usually pay for the cost of most repairs after your deductible, and may often have added features and benefits that save you money and stress.